Great fun if you're new, and want to try it out! A steal if you're a returning collector! If you appreciate my work, the SURPRISE TUBE may be for you! Enjoy the exhilaration you feel when unwrapping a gift! 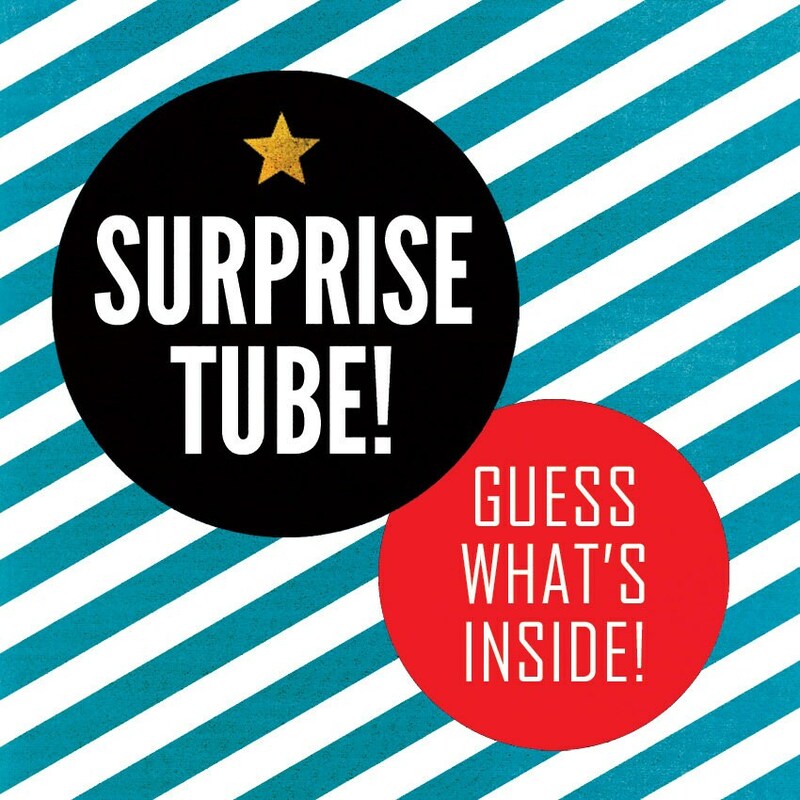 Feel the fun of being a kid again, as you pop the lid on your SURPRISE TUBE! Look inside and discover the carefully curated assortment of art prints! A minimum of (5) prints will be included! IMPORTANT NOTE: Please read carefully! Every tube ordered may/will have a unique selection of art prints included. Each SURPRISE TUBE includes a deliciously unique visual experience! Fun! SHIPPING & HANDLING: Great care is taken in preparing your prints. Placed in a protective archival sleeve, gently rolled and well packed, your artwork ships in a sturdy (SURPRISE!) tube. FINAL NOTE: Each SURPRISE TUBE includes a minimum of (5) art prints from my shop! There will definitely be something unexpected in there! For a limited time, the SURPRISE TUBE is just $9.99!!! What are you waiting for? Buy your fun now!